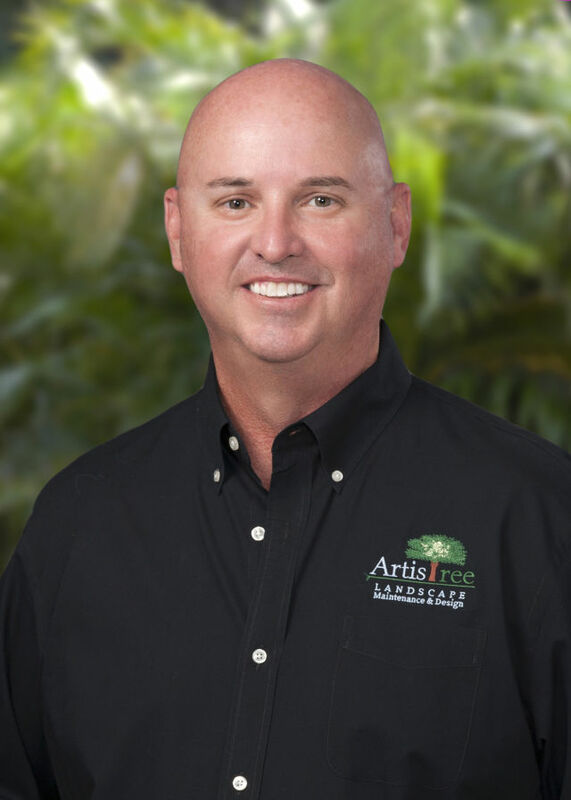 Venice's ArtisTree Landscape Maintenance & Design recently promoted Bill Walters to vice president of operations over its maintenance division. Walters joined ArtisTree in 2014 as tree manager before eventually being promoted to operations manager overseeing multiple departments. In his new role, he will focus on productivity and customer relations while integrating efforts in service delivery, communications, vendor negotiations and equipment procurement. ArtisTree was founded in 1990 and specializes in maintenance for planned communities and commercial properties, as well as landscape design and installation.